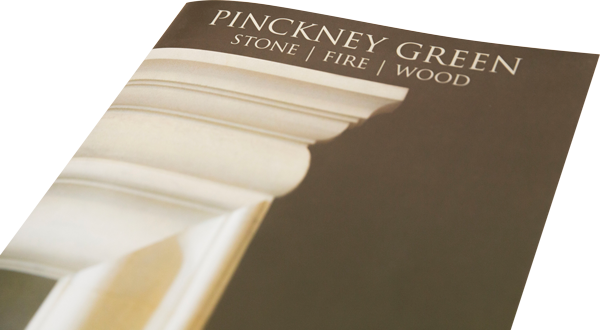 We’d love to send you a brochure of our natural stone fireplace range. To receive your stone fireplace brochure with price list included, please fill in our simple form below and we will send your brochure to you within 2-3 working days. Our stone fireplaces can all be adapted in size to suit your room’s proportions. Or maybe it would be helpful to receive some samples of our Bath and Portland stone? Stone Samples – We pride ourselves on the quality of our natural stone fire surrounds and are happy to send you samples of our Bath, Portland and York stone by post. Please fill in the form below to request your stone samples.